For a lot of people, the thought of networking, as important as it may be, induces feelings of anxiety, dread, fear, and a host of other not-so-positive emotions. But what if it's possible to network effectively in a way that's enjoyable? Come learn how! 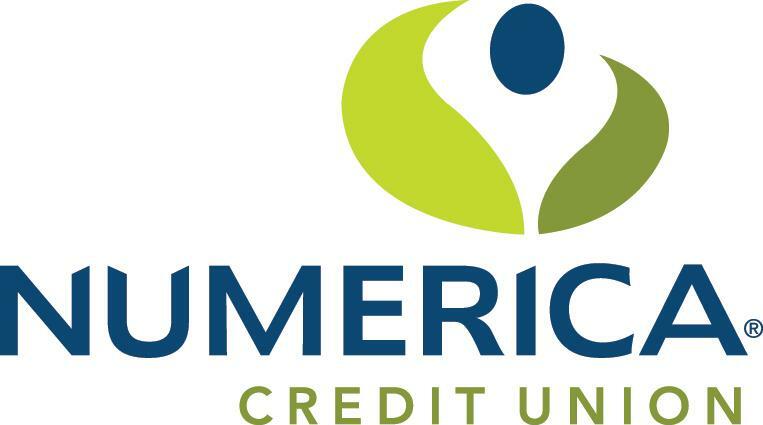 Jeanette Radmer, Business Development Manager with Numerica Credit Union, will lead the workshop and cover topics including the basics of networking, the importance of following up, enhancing your listening skills, and more! There will be time to practice what your new skills and even the chance to win prizes! No cost - PIZZA WILL BE PROVIDED! With your newly minted networking skills and some practice under your belt, you'll be ready to work the crowd at our quarterly Entrepreneur Connect event the following evening. Entrepreneur Connect gives you the opportunity to learn about the business development process from a local, successful entrepreneur as we interview them on stage and provide time for questions. Though the speaker for November's event has yet to be determined, we guarantee you'll learn something while having the opportunity to network with members of our local entrepreneurial ecosystem!